As usual, fast, friendly, and accurate. Where do you find these great customer service people! Diana treated me very quickly and helped with the problem. She is a super girl. I consistently have the best customer service experiences with your team. Across the help tickets I’ve submitted, the technological issue I need help with is resolved quickly and courteously. Proactive support. Helpful , friendly and super supportive. Clearly experienced and knowledgable as it was a higher standard of support I have experienced in the past. The representative was friendly, patient and super helpful. I really appreciate the excellent service. Absolutely stellar support as usual! Thank you for making resolving a technical issue quick, painless and stress-free. Daniel B was absolutely efficient. He is a wonderful asset today and I am so pleased he was able to help in a matter of minutes reassuring me along the way. Siteground has an excellent support team. It’s a breezing experience and fun to contact the support team. They resolve the issues with lightning speed. Their understanding and response time is too quick. When I moved to Siteground, I had my doubts if my choice was a good one but after using their services for more than 6 months, I’d say my choice was perfect and smart. 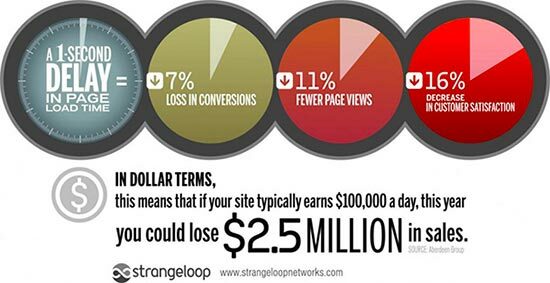 Thank you Siteground for keeping your services above our expectations. Great service…as always! You give the best customer service that I have experienced. Thanks! They guy was really helpful. He put up with me not knowing what I was doing and really saved my bacon. Outstanding service from Emil, give him a raise and promotion ASAP!! Chatted with Aleksandar from tech service. I was in a panic because I thought my site was hacked. Aleksandar was there to take care of the problem in seconds. In under a minute I contact tech services and got the issue resolved and was on my way to doing business as usual. Thank you Aleksandar and SiteGround for the great support! Siteground customer care has been a fantastic experience so far! So happy to have switched to this host! We had a scare where our site was compromised. Upon accessing Siteground’s support was quickly responded to and in a short amount of time, the site was back up and running. Peerless customer support. The best hosting around. I’ll never ever change hosting providers as for me – excellent customer service and technical support is essential and more important in this industry than any other I can think of. Rumen did an absolutely fantastic job in helping me out. I had people screaming at me because somehow I made a change to our WordPress Slider Revolution and I couldn’t figure out how to inactivate the timer to switch to a different hero image (because we only had one image), and Rumen helped me work through the problem which was not a simple one to resolve. Handled the issue in minutes. I am a newbie to e-commerce and I am using Siteground for the first time. The support is first class and they respond in double quick time. Great support of a great assistant. Always again. Another friendly and efficient engineer today Martin Sim – thank you. Really great guy! He did help me create a DNS record for use on our emails. Absolutely the best help I’ve ever received from Site Ground. I’m hoping I get him every time I have to get help, which is alot. Dessy is kind, understanding, helpful and the best! SG rocks! Boyana provided exceptional support and my experience was 5 stars all the way. Exceptional approach, friendly, and superior knowledge to assist in my technical requirements. Thank you Boyana for your great work and congratulations SiteGround for hiring SUPER STARS like Boyana B! I was very impressed by the feedback and answers to my questions regarding selecting siteground as a self-hosted wordpress.org website. A lot of my confusion has been cleared up. Your representative was patient, quick to respond, knew exactly what I was talking about. I did not feel rushed, pressured or talked down to. Your rep did a wonderful representing your company, and I have put siteground at the top of my list. I had two others previously. Your company WANTED my business and let it be known with wonderful customer service. If this is how I’m going to be treated in all future support requests…Siteground will have an edge over its competitors. If I could give these guys 10 stars I would. Their technical support is prompt and accurate – actually amazingly so. I have finally found a host who is worth having! I had two issues related to moving my website locally. In both cases the issues were cleared up in a matter of minutes, not hours or days. Wow! Thanks guys, for the great service! I can always count on the CHAT support team. They have repeatedly resolved problems that would have taken me days to figure out. Martin was unbelievably helpful and knowledgable and understood my frustration. I truly appreciate his time and you should feel lucky to have him. Support is out of this world! I very rarely leave reviews but It would be criminal if I didn’t for the Siteground support team. They have a resolution and advice for every question or objective I am trying to achieve without fail. Siteground support is probably the most efficient support in most industries. Not one to leave random reviews for things that aren’t great, so trust me when I say I really got some good help on a very specific issue. Great assistance, can’t say anything less! I am so grateful for the patience and kindness today! Thank you for saving a day of my life trying to figure this out. Palvin was amazing. He was a great help as I asked 1,000,001 questions about switching my site over. he was patient and offered great assistance. Thanks so much. I am happy with my experience already! No sooner had I reported the problem than he figured out what was wrong and fixed it. I expected to be all day and it took seconds. Nikol S has excellent knowledge. Very helpful and supportive. Great service. She makes a big difference. SiteGround is absolutely the best. I’d heard great things so I match the switch and I have never looked back. I’m currently in the process of migrating ALL of my personal site as well as my client’s sites to SiteGround. I had a question I didn’t even know how to ask and Daniel was able to understand what I needed and give me a solution, he even asked follow-up questions that helped me uncover things I would need to address later on and gave me solutions on how to resolve those as well! All of this in under 10 minutes. Seriously. You can’t get support like this anywhere else, I promise you. I’ve never seen or heard a negative thing about SiteGround, but if you can find something, I can assure you that the real mistake and tragedy would be if you did not give SiteGround a try. I just had my website migrated to SiteGround. They have a free migration service, but that didn’t work for me. I recommend the professional migration service, as it’s only $30. On my media-heavy website, issues popped up during the migration. Solving every issue, the SiteGround people were always professional, and the service was very prompt every time. Everything was resolved perfectly within roughly 24 hours. 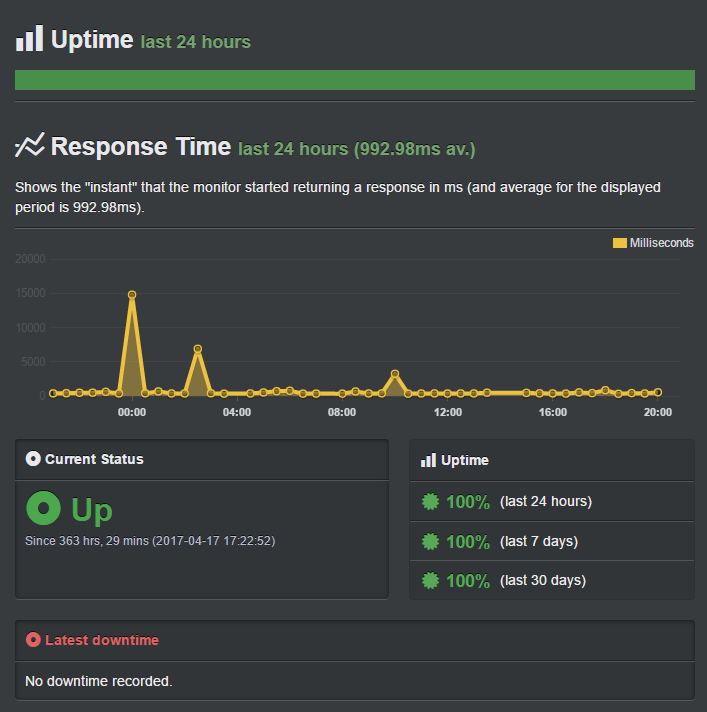 Coming from GoDaddy, my website now loads and navigates much faster, and my formerly super-slow WordPress dashboard is quick and responsive, due to SiteGround’s more generous server resources. 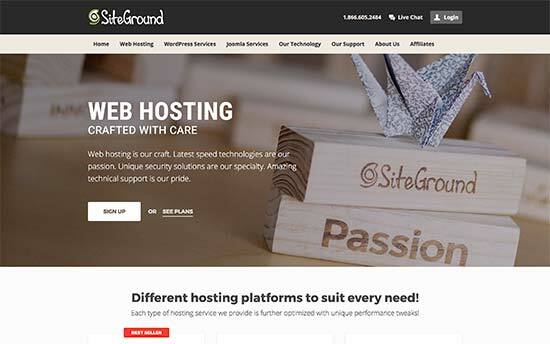 SiteGround is the best hosting company in all my years dealing with hosting companies, I have had several websites and I have not been able to find a company as efficient and nice. Atanas was incredibly helpful, solving a technical issue that I never could have figured out. I’m very pleased with the level of customer service he provided!